Through the generosity of the Reva & David Logan Foundation, the Fund for Investigative Journalism provided opportunities for six foreign-based journalists, including Akinbajo, to attend conferences so they could further hone their reporting skills and network with other investigative journalists. In March, Marianna Grigoryan of Armenia attended the Logan Symposium in Berlin. Rosalia Omungo of Kenya went to the IRE convention in New Orleans in June. 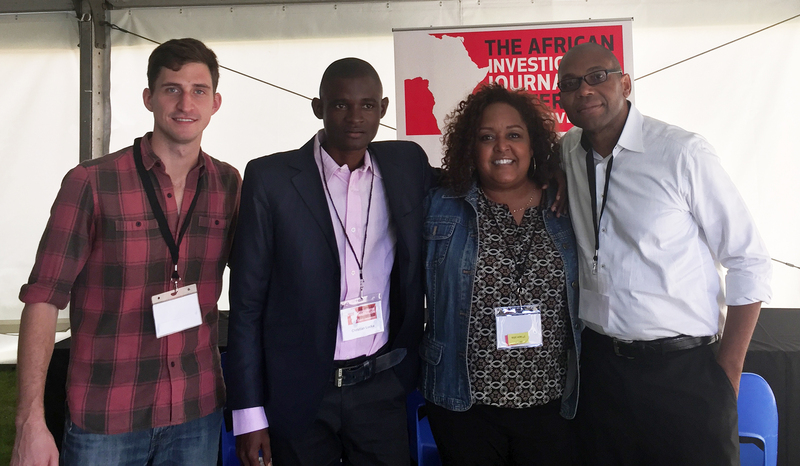 Earlier this month, Christian Locka of Cameroon and Mark Olalde, an American based in South Africa, attended the African Investigative Conference in Johannesburg. FIJ board members Ron Nixon and Cheryl W. Thompson also attended the gathering and had a chance to meet with Locka and Olalde. Akinbajo, along with another former grant recipient, Roza Hovhannisyan of Armenia, attended a three-day summer reporting session put on by the Centre for Investigative Reporting at Goldsmith University of London. FIJ selected the participants from a list of foreign journalists who had recently completed FIJ-funded projects, giving priority to grant recipients with a track record of success. While in New Orleans, Omungo had the opportunity to meet FIJ Board President Ricardo Sandoval Palos, who championed the training program. Olalde, who is trying to better familiarize himself with data journalism overseas, attended sessions teaching him where to look for useful databases, how to more efficiently clean unwieldy datasets and how to easily create maps. On a related note, the Reva & David Logan Foundation has increased its financial support of FIJ by an additional $15,000 — bringing its total donation this year to $100,000. Scrutinizing home care: As the need for personal care attendants rises for the country’s aging baby boomers, concern is also rising about the quality of care being dispensed by caregiver placement agencies. 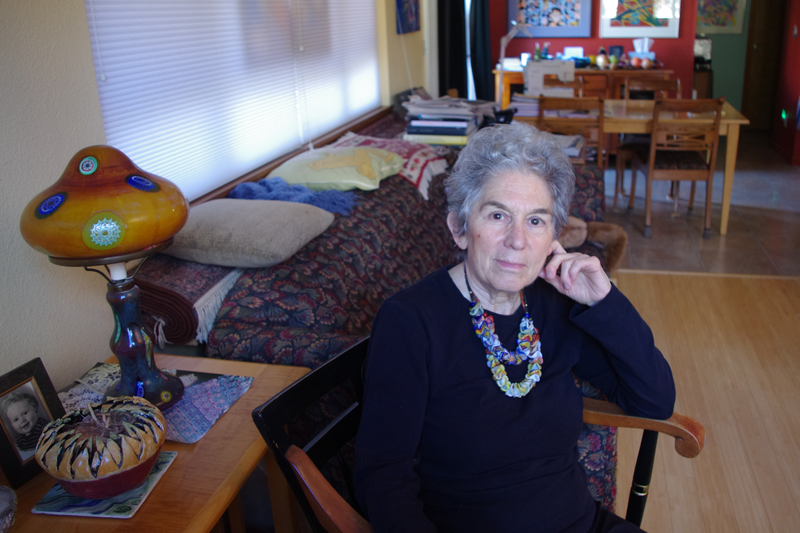 Jennifer Margulis, reporting for Oregon’s Jefferson Public Radio, documents how some families are let down by for-profit in-home care agencies that don’t adequately screen their workers – in some cases, failing to conduct thorough criminal background checks.